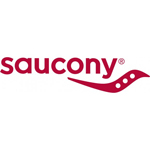 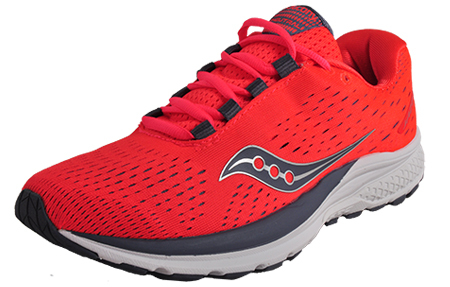 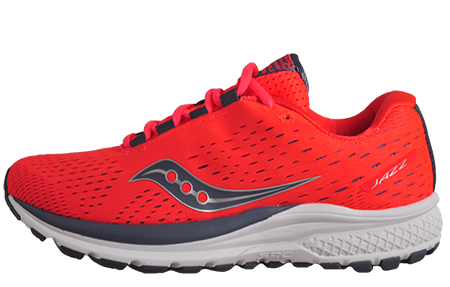 The Saucony Jazz 20 women’s running shoe comes fully equipped blurring the lines between an everyday trainer and a high performance running shoe. 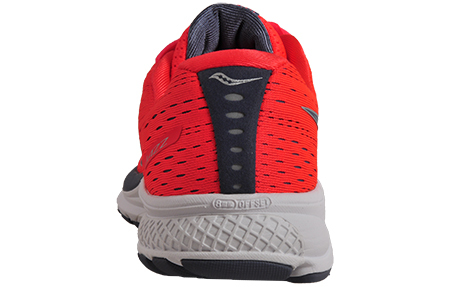 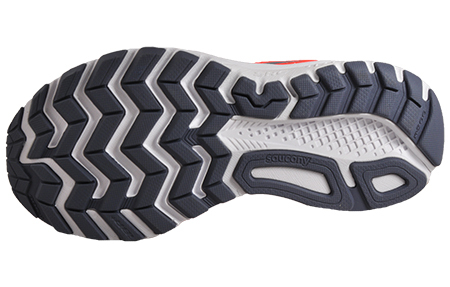 Featuring premium underfoot cushioning delivering on responsiveness and comfort with every stride. 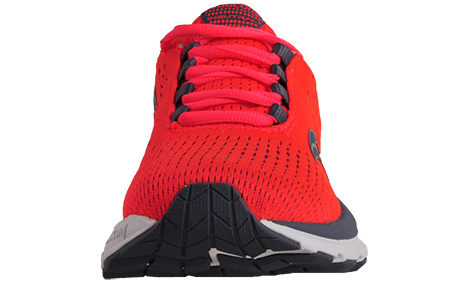 Designed with a seamless textile mesh upper this trainer delivers ample ventilation throughout wear meaning your feet can stay fresh all-day long.